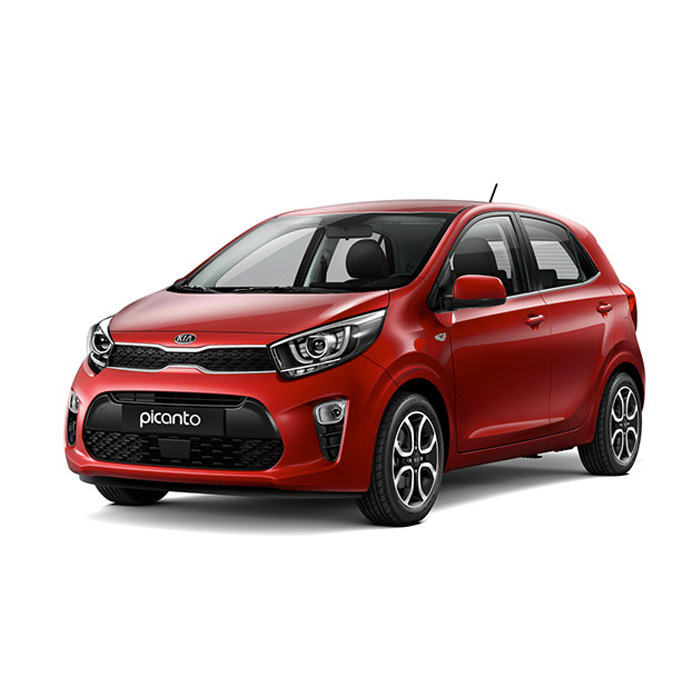 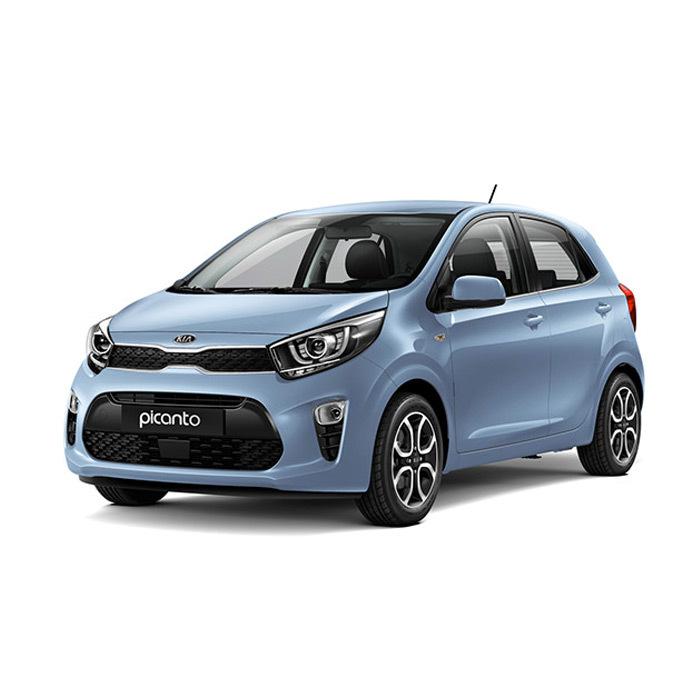 Now on its 3rd-generation model, the Kia Picanto still bears the same youthful and energetic qualities, yet more cabin space due to the 15 mm increase in its wheelbase. 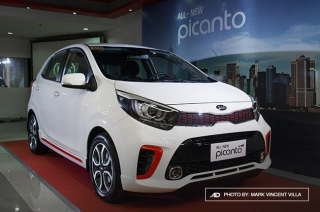 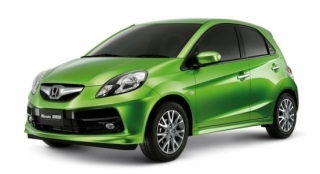 The new-generation Picanto is given an entire update on its exterior. 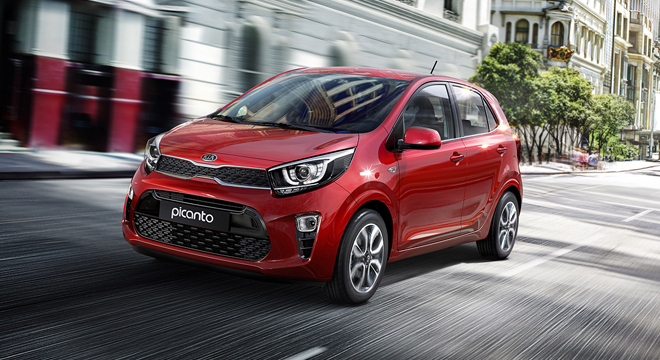 The tiger-nose grille are now extended all the way to the headlights, which pulls it closer to Kia's sportier models like the Rio and Forte. 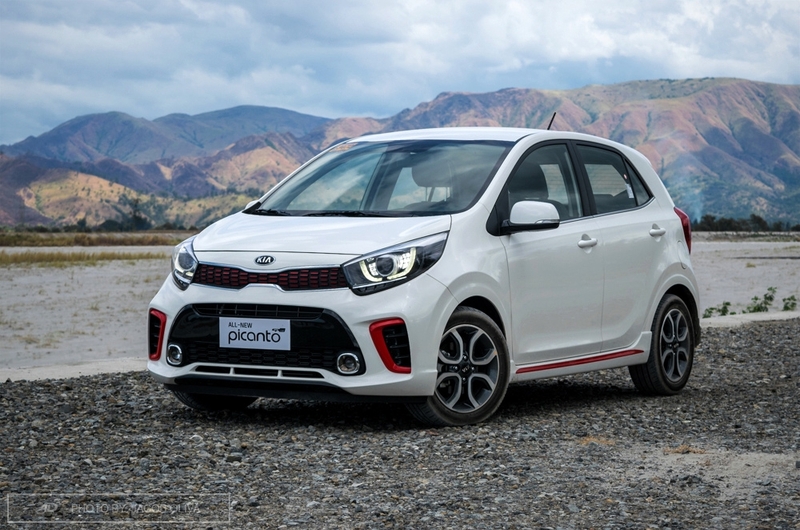 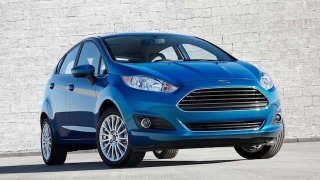 The headlights now look more aggressive and sharper than the previous generation's rounded shape. 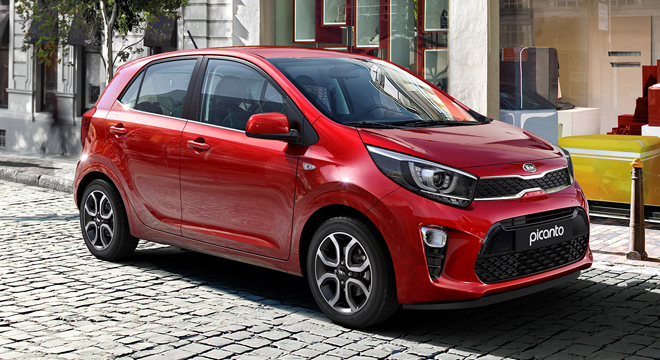 Even the taillights were redesigned to wrap up its exterior refresh. 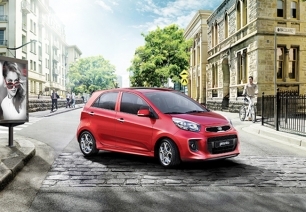 On the inside, the Picanto offers a more modern and refined interior ambiance. 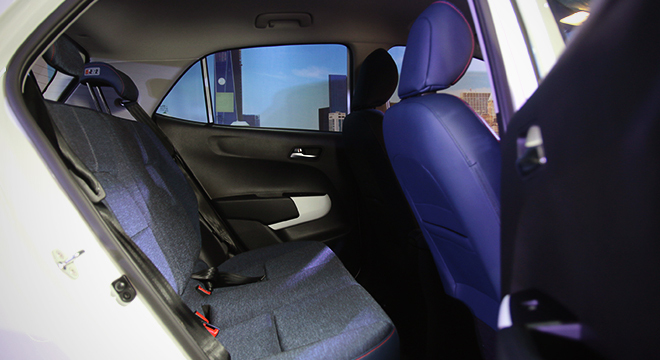 It features a horizontal design that highlights the added space in the headroom, legroom, and shoulder room of the cabin. 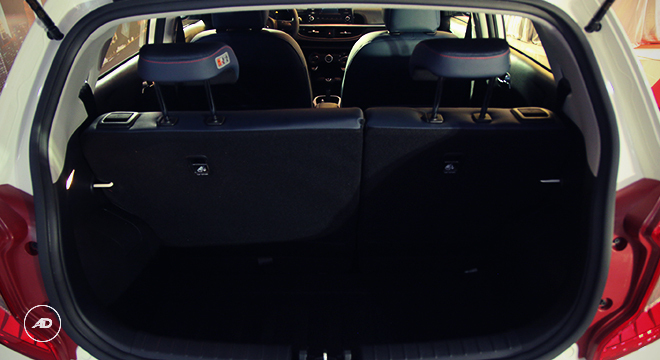 The rear seats can be folded to a 60:40 split ratio. 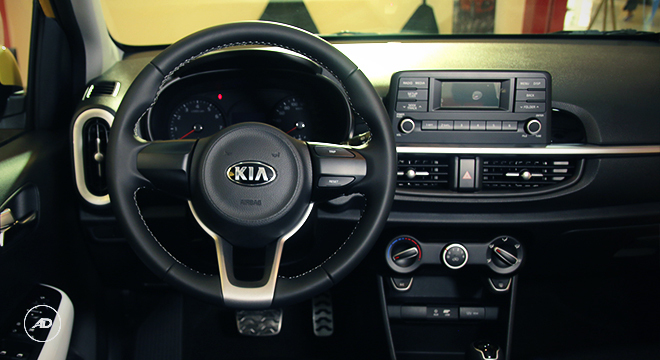 Kia didn’t touch the Picanto’s engine; it still runs on the same gasoline engines: a 1.0L 3-cylinder with a 5-speed MT and a 1.2L 4-cylinder with a 4-speed AT. 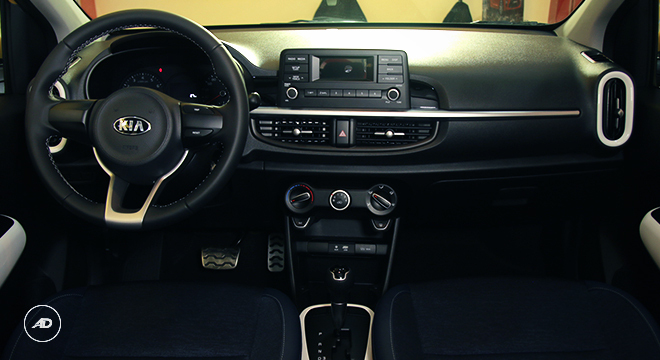 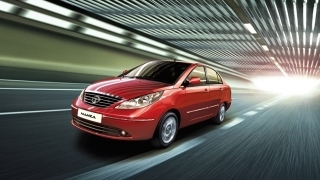 What changed though was the improvement in balance and responsive driving experience, thanks to the chassis upgrade. 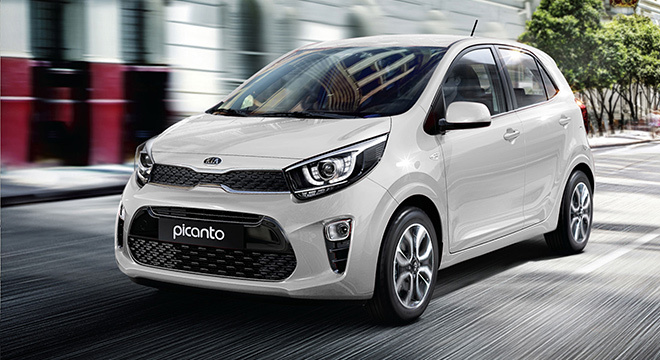 The next-generation smallest Kia car gets an imposing new design.